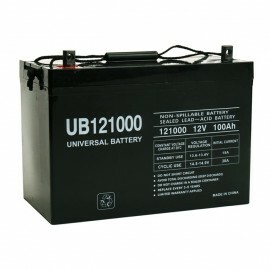 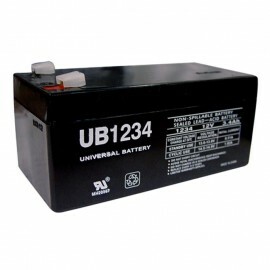 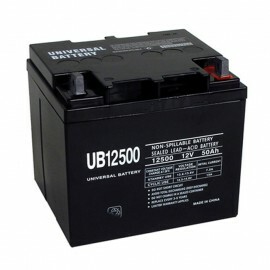 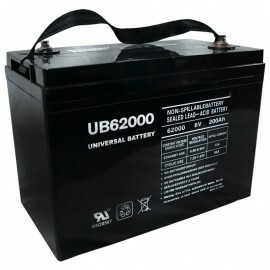 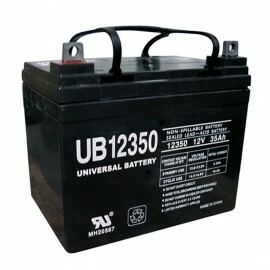 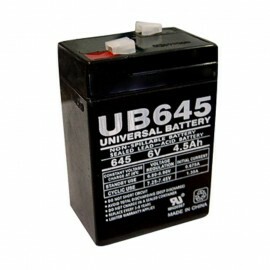 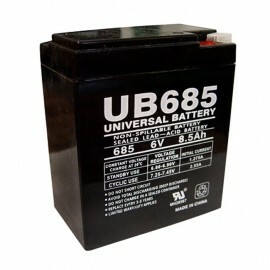 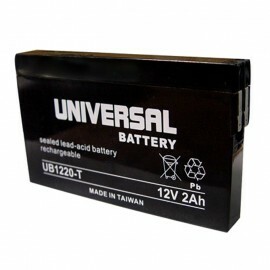 Universal Power Group manufactures superior quality Sealed Lead Acid AGM batteries to replace the batteries in nearly all Uninterruptible Power Supply UPS Battery Backup Systems. 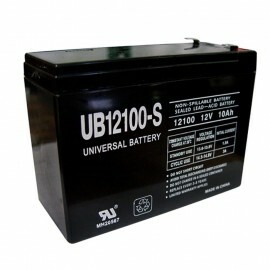 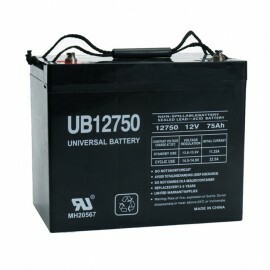 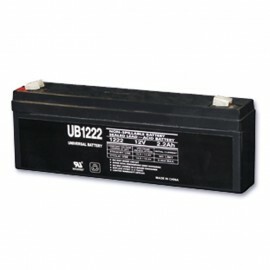 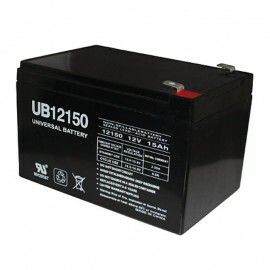 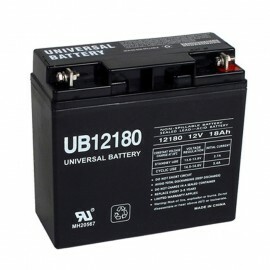 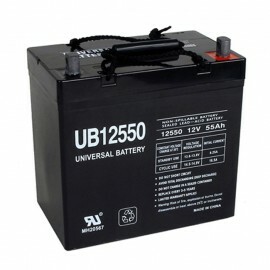 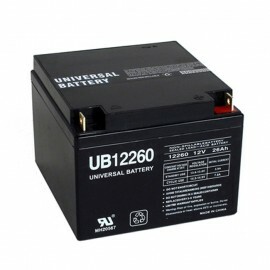 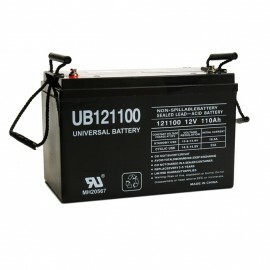 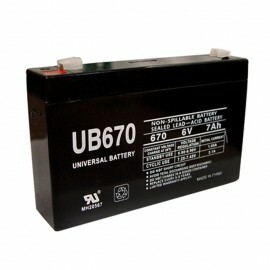 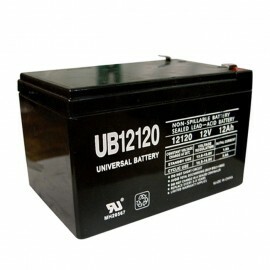 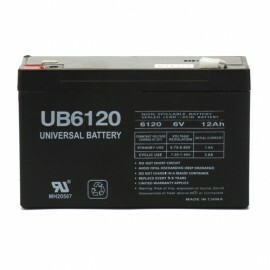 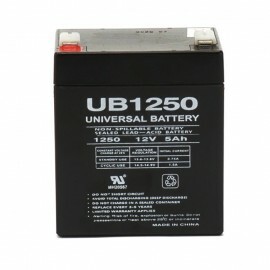 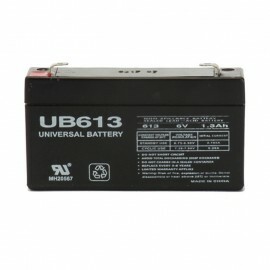 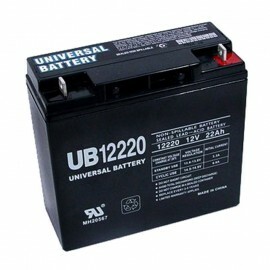 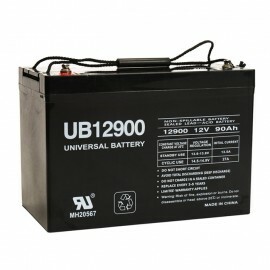 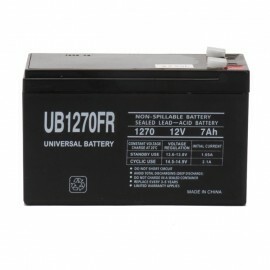 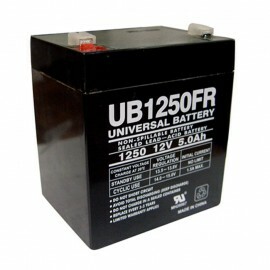 We stock UB1213, UB1222, UB1234, UB1250, UB1280, UB1290, UB1250FR, UB1280FR, UB12120, UB12150, UB12180, UB12220, UB12260, UB12350, UB12500, UB12550, UB12750, UB12900, UB121000, UB121100, UB613, UB645, UB670, UB685, UB6120 to fit your APC, Belkin, Best Power, Compaq, Alpha Technologies, Hewlett Packard, MGE, Chloride Power, Eaton Powerware, Tripp Lite, Opti-UPS, OneAC, Toshiba, Zapotek UPS Uninterruptible Power Supply Backup Systems and more. 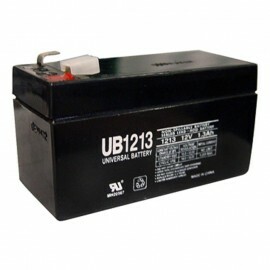 All of our batteries carry a full 1 year warranty.